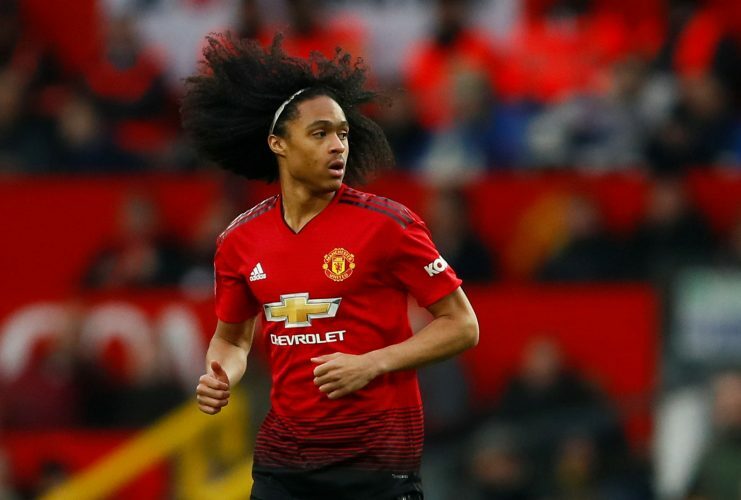 Tahith Chong seems to have made the best possible start to the year 2019. The talented youngster recently made his senior debut for Manchester United, after coming on as a second-half substitute in the Reds’ 2-0 win over Reading in the FA Cup. The Netherlands youth international is also being regularly included in the senior match-day squads by new interim boss Ole Gunnar Solskjaer, who has made promotion of youth an important part of his footballing philosophy. On Friday, Chong grabbed the headlines yet again, by producing a moment of brilliance during the Red Devils’ U23 fixture. The forward scored a sensational free-kick against the Fulham U23s to give his side the lead in the 25th minute of the match-up. United went on to lose the game 1-2, but social media was full of praise for Chong’s piece of skill nonetheless, with his special talent being lauded by fans and journalists alike.